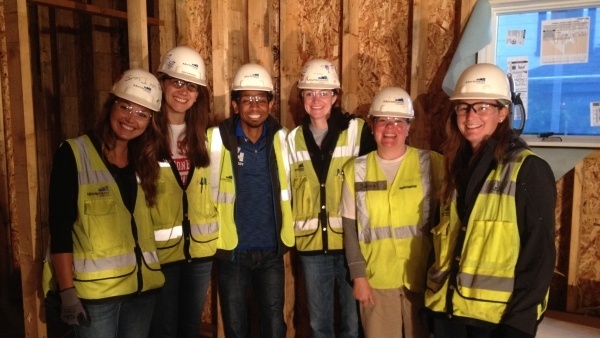 The Women of Habitat program empowers women to lead as volunteers and philanthropists. We tap into the power of women by offering the opportunity to leverage their strengths and resources. In so many ways, affordable housing is a women’s issue. A quarter of our homebuyers are single women raising children; nearly all homebuyers are families including mothers and children. 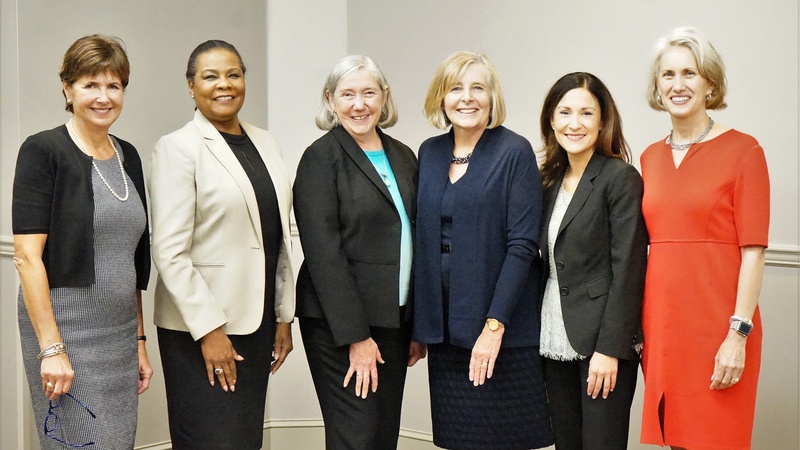 Involvement with Women of Habitat through Women Build and the Hope Builders Luncheon helps women achieve financial independence and stable, affordable housing. Habitat’s Homeownership Program empowers women through sweat equity, homeowner training, and affordable mortgages that allow them to invest more in their families. From fundraising through construction this group builds two Habitat homes a year and repairs another through A Brush with Kindness. Join us on September 24 for the annual Women of Habitat Hope Builders Luncheon, which generates support for families to build brighter futures for generations to come. Read about our recent Women Build home dedication. 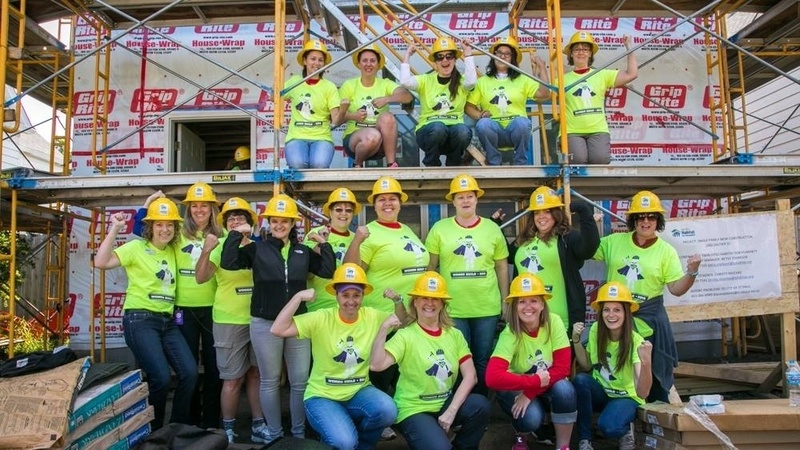 Volunteer on the Women Build home in Minneapolis.